Folks, this is The Good Stuff. 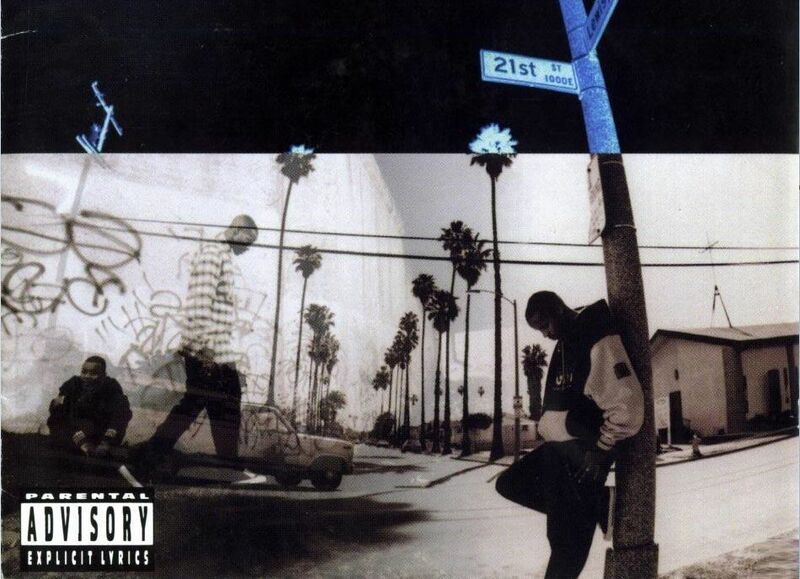 Undoubtedly, Regulate… G Funk Era was one of the finest hip hop albums ever released. Top 5, for sure, in the opinion of the senior editorial staff of Racing to the Red Light. Released in 1994, it contained an entire album of solid tracks, including standouts “Regulate“, “This DJ” and “Do You See“. So Warren G, Nate Dogg and Snoop were all living squarely within “the 213” when the album Regulate… G Funk Era was released. Today, Long Beach is area code 562.